SEO is the short form for Search Engine Optimization, it can be defined as the process or effort in order to get your website to rank high in search engine results for keywords that are related to your business niche or industry. SEO and internet marketing are something that are growing tremendously over the years. 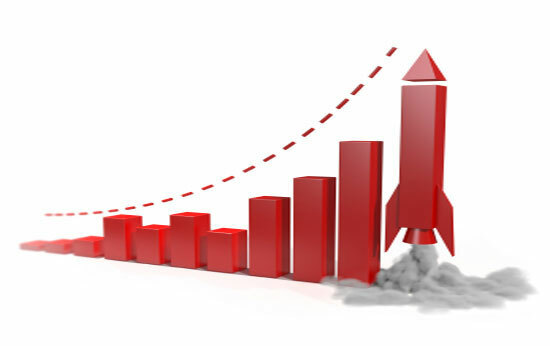 When we mention growth, it also means that the market is getting more competitive as well. The goal of SEO is to make sure your website rank at least on the first page when people search for your keywords. It would be better if you could get into the top 5. So, why do you need to do SEO? Firstly, ask yourself, how often do you click on the search results on the second, third page or even further? According to a study, websites that are ranking on second page of the search result receive only 4.8% of the total traffic, while the first page traffic accounts for 91.5%. Imagine your website is ranking on the second or third page of search engine result, how many traffic do you expect to receive in a month? Very poor or even none. That is why businesses are spending thousands in SEO in order to bring their website on the first page or the very first result in search engine. Your website in search engine results page (SERP) are mainly affected by 2 or 3 things. Namely On Page SEO, Off Page SEO and Social Media Signal. On Page SEO are mainly the things that are used to construct your website. Your content and keywords optimizations play a big role here. Other related factors are like your Meta title and description, images tags, internal links and sitelinks. Before you proceed on other SEO efforts, on page SEO is the thing you should fully optimize first. Off Page SEO is mostly about links. Getting more and high quality links that point to your website can help to increase your website ranking. However, be very careful on how you obtain these links. Make sure you get natural and good quality links and not spam. Social media activities have also become one of the ranking factors these days as believed by many SEO marketers. Create an account in each popular social media like Facebook, Google+, LinkedIn, Twitter and make sure you update them with interesting content often. When people share the content on your page, your social signal will raise and it gives positive points to your website SEO, so make sure you link your accounts to your website too! First off, start researching for keywords that work for your business niche. You can do keywords research by using Google Keyword Planner as a beginner, although it is not the best but at least it will provides you with the number of monthly searches for the keywords. Then, optimize and rewrite your content that are keywords focused. Do not overdo it but make your content looks natural and human readable. 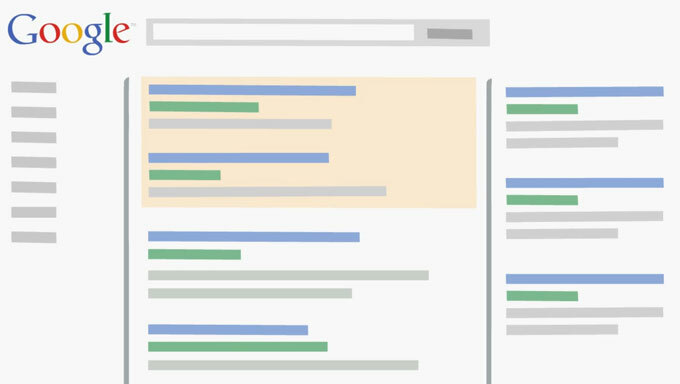 Ensure your Meta descriptions on each page are properly tagged and keywords optimized. Once your On Page SEO is well built, you can then start getting links to your website and hope for the best. Of course there is a steep learning curve in SEO, if your time is really tied to your other business operations, we strongly suggest you to just outsource it. Leave the job to the experts can make sure you don’t screw up your own website and internet business. If you are looking for a quick result in search engine, you may consider to employ Google AdWords service. Contact us today for a free SEO consultancy of your website!